Now in its 18th season, the Chorus serves as a professional-level performing partner for Arizona's only full-time orchestra. The Chorus performs in numerous Symphony concerts each season on works ranging from audience favorites such as the Mozart Requiem and Beethoven's Symphony No. 9 to exciting works rarely performed in the U.S. such as Estevez' Cantata Criolla and Kodaly's Psalmus Hungaricus. The Chorus regularly participates in the Symphony's pops series as well, helping to bring to life music from Broadway, Hollywood, and even video games, and has twice performed with the Symphony in concert with Andrea Bocelli. Annual highlights for the Chorus include the Symphony's Holiday Pops concert and Handel's Messiah. In recent years, the Chorus has performed its own concerts at Carnegie Hall in New York City, in Vienna and Salzburg, and in Poland. In 2015, the Chorus commissioned and premiered Psalm of Ascension by the celebrated composer Dan Forrest. 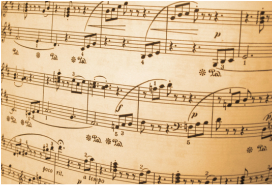 The Phoenix Symphony Chorus is led by Chorus Master Dr. Thomas Bookhout and is joined in rehearsals by Larry Loeber, a regular pianist for The Phoenix Symphony. The Chorus is comprised of over 130 volunteers and is governed by its own members in partnership with the Chorus Master and The Phoenix Symphony staff. This year, Chorus members collectively will donate more than 20,000 hours of service to music and The Phoenix Symphony. 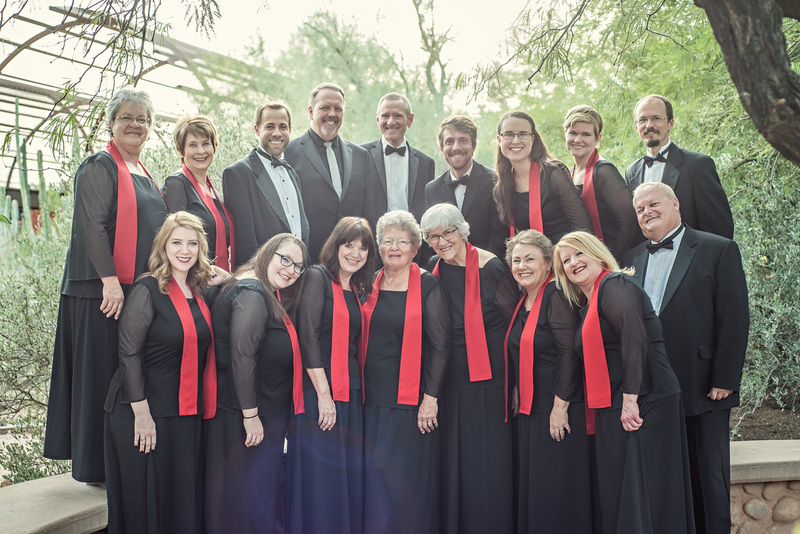 More information about the Phoenix Symphony Chorus may be found at www.phoenixsymphonychorus.org.